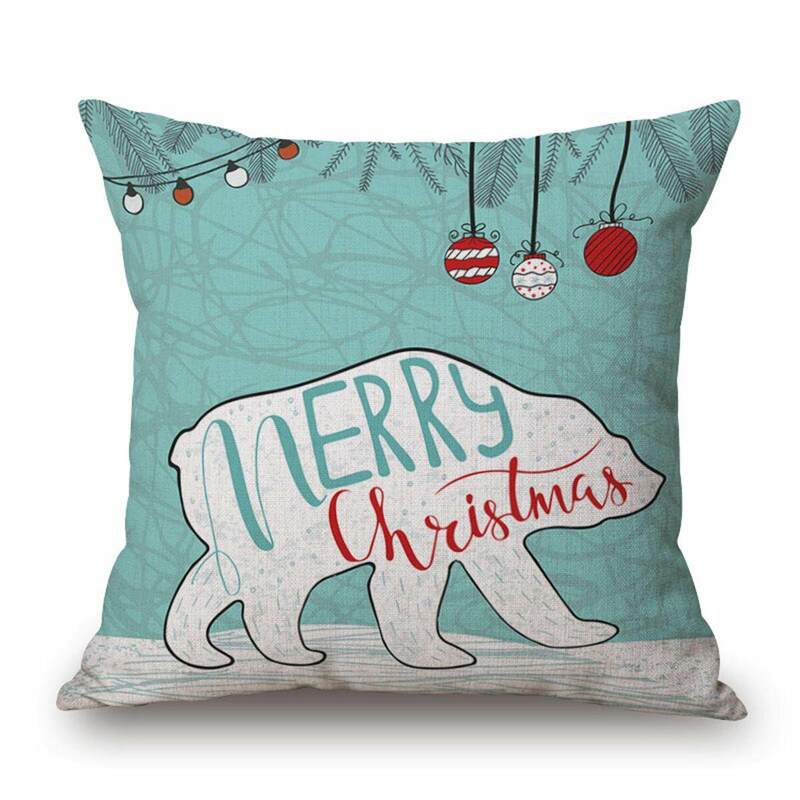 18″ Cotton Linen Sofa Car Home Waist Cushion Cover Elk Throw Pillow Case XMAS GIFT Specifications： Material: Linen Size: 18” X 18”(45cm X 45cm) Features: – The pattern is only on the front side. – These pillow cover’s pattern are perfect for Christmas. – Suitable for car, home, bedroom, room, office, coffeeshop, ect. – Environmentally friendly material, easy to clean, wear-resisting and durable. Package included: 1 X Cushion Cover Note: – Please allow slight 1-3cm difference due to manual measurement and a little color variation for different display setting. Thank you for your understanding!